The Nissan Maxima operates somewhere in between luxury and performance. Getting the best of these two worlds in contingent upon your car’s tires. Where the rubber meets the road, everything rides on your tires. 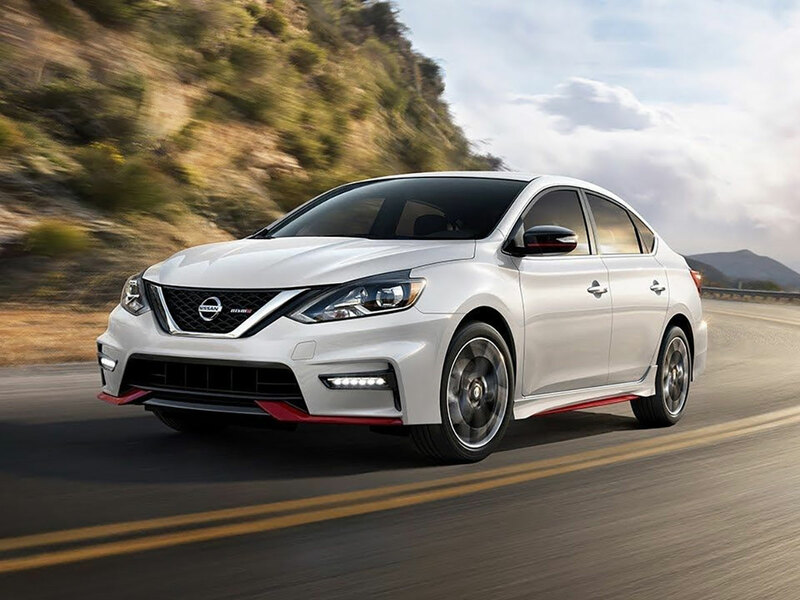 United Nissan is proud to offer Las Vegas, Paradise, and Spring Valley, Nevada the region’s best Nissan Maxima Approved Tire Center ready to do anything needed to restore your tires to peak performance with maximum safety. No matter if you need a single tire replacement or want to purchase and install a whole new set of four tires all around, United Nissan’s Nissan Maxima Approved Tire Center has everything you need covered! What Services are offered at the Nissan Maxima Approved Tire Center? New Tire Sales – finding the perfect tire for you is easy at United Nissan. We stock a broad selection of the most popular tire brands in all available types. Inspection – assessing the health of your tires is easy at United Nissan. Inspection includes an evaluation of any damage, tread wear, and tread depth check. Balancing – new tires need balanced and old tires can get out of balance. This service will ensure that you have even weight distribution across the wheel-tire assembly. Rotation – every tire is moved to a new wheel location to promote even tread wear, maximum tire life, and saves you money in tire replacement costs. Alignment – alignment ensures that opposing wheels are parallel to each other while meeting the road perpendicularly, maximizing tire life by promoting even tread wear. At United Nissan, we make tire service convenient, and price-effective at our Nissan Maxima Approved Tire Center. Bring your Nissan Maxima in for any tire-related service, and we’ll assign one of our certified Nissan technicians to your job. When you leave United Nissan after receiving service, you’ll know that your tires are in peak condition ready to travel thousands of more miles providing you with the optimum driving experience and maximum passenger safety. 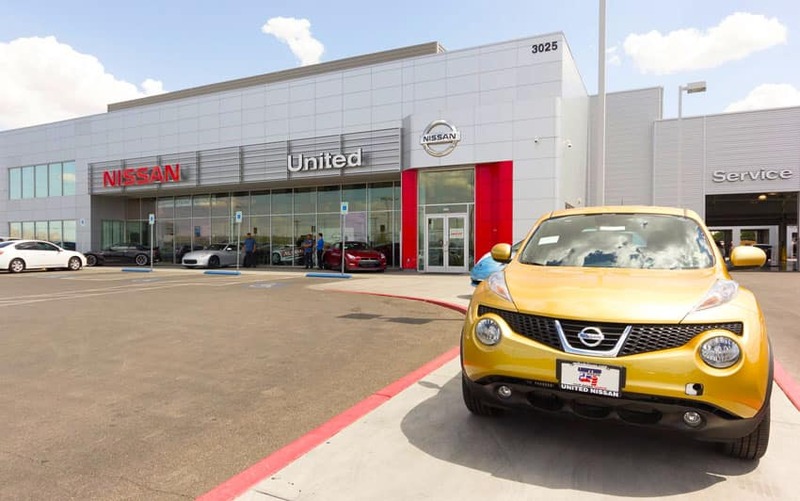 United Nissan is conveniently located in Las Vegas near Paradise and Spring Valley, Nevada.